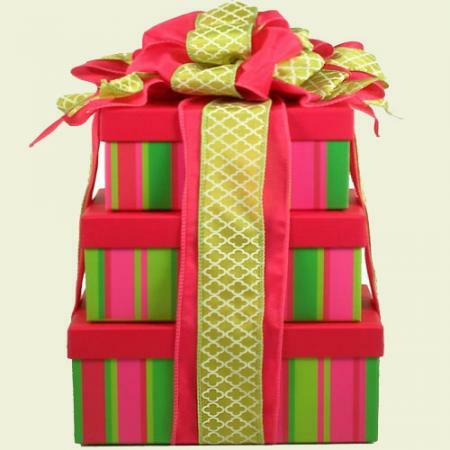 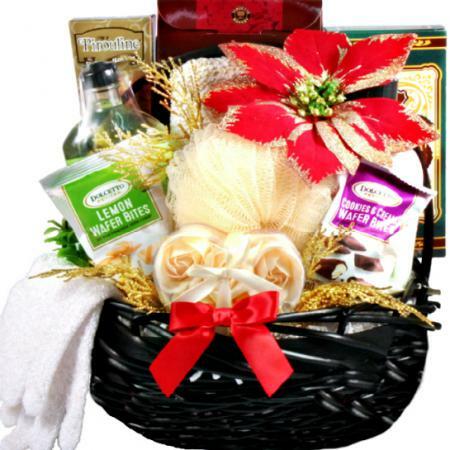 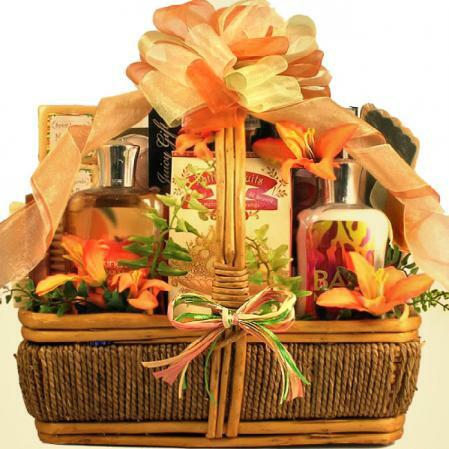 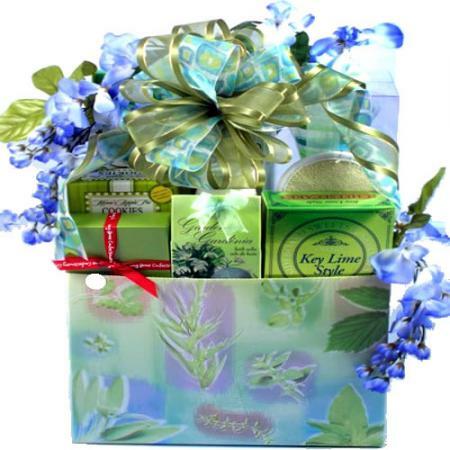 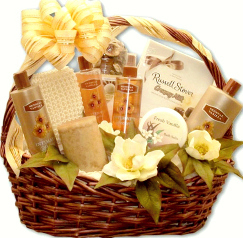 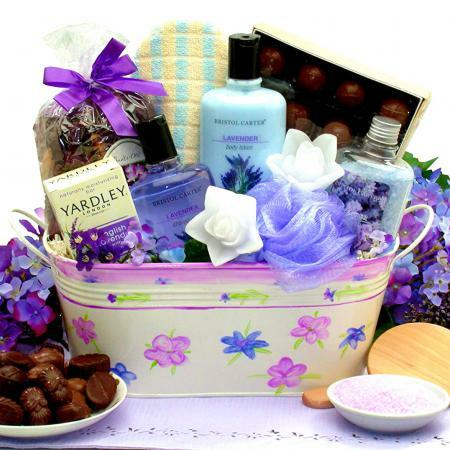 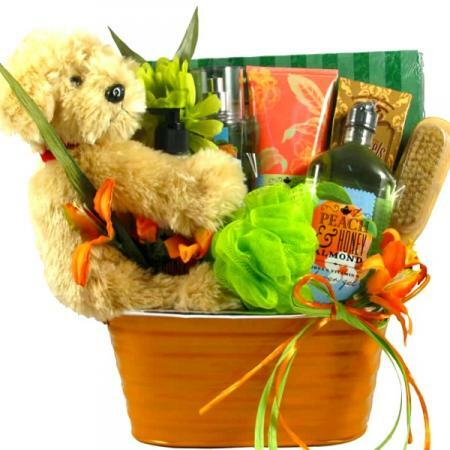 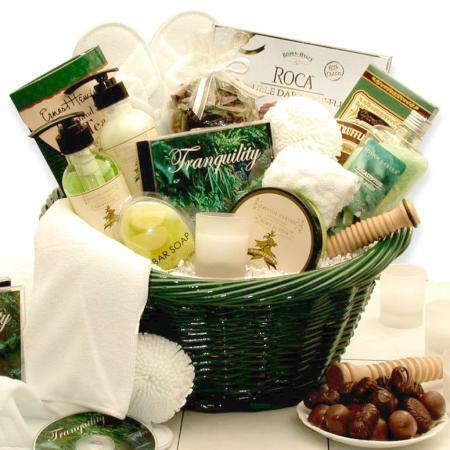 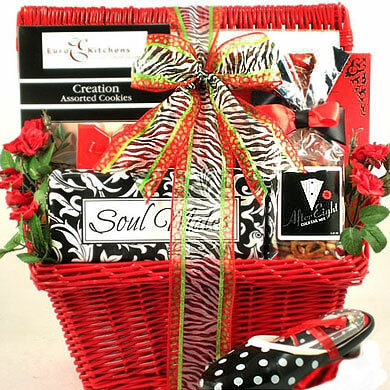 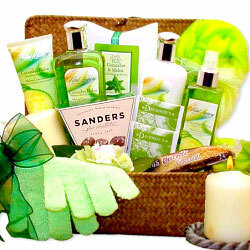 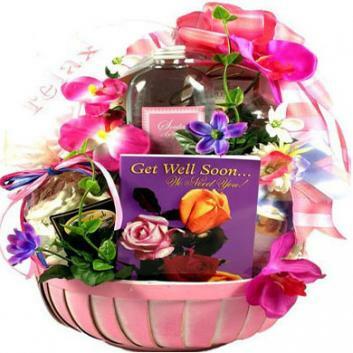 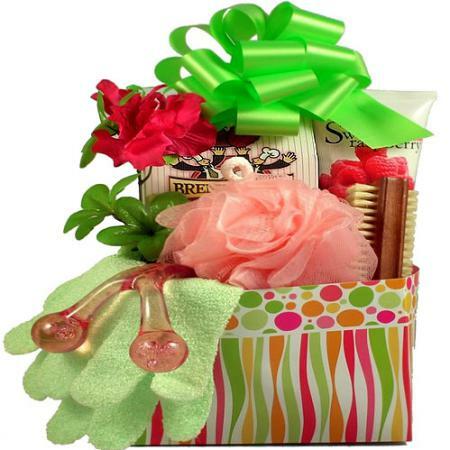 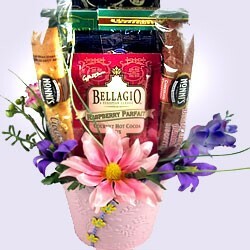 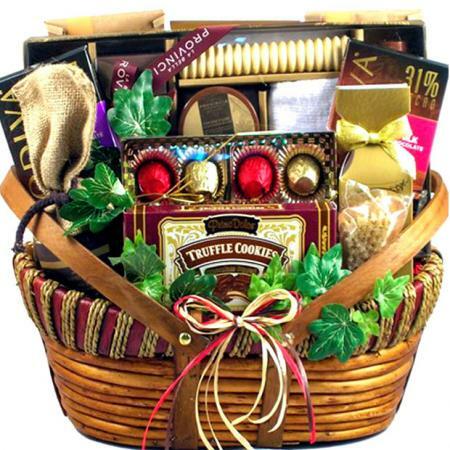 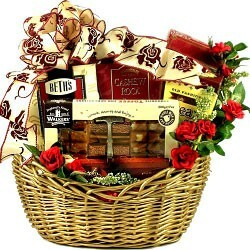 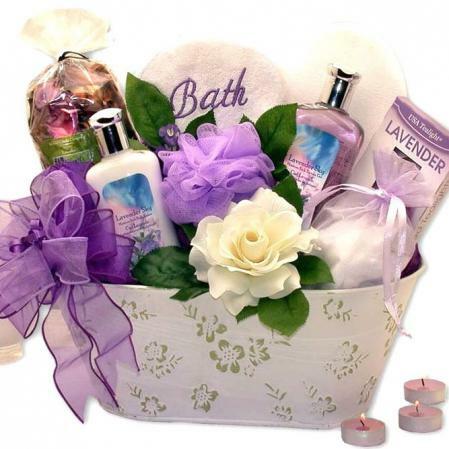 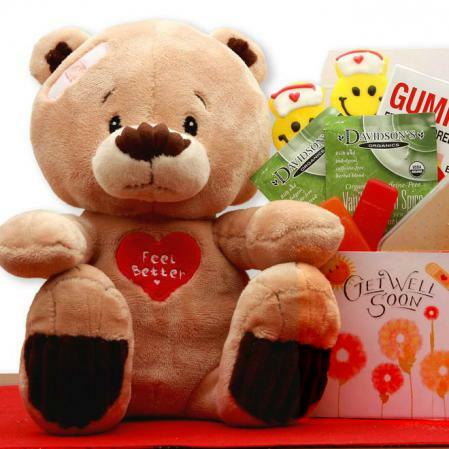 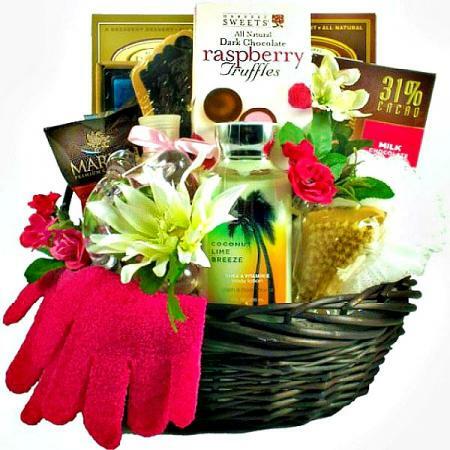 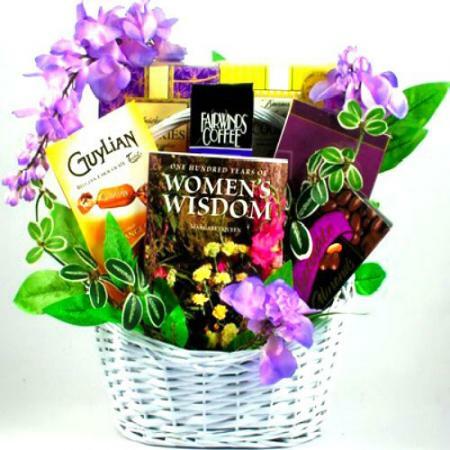 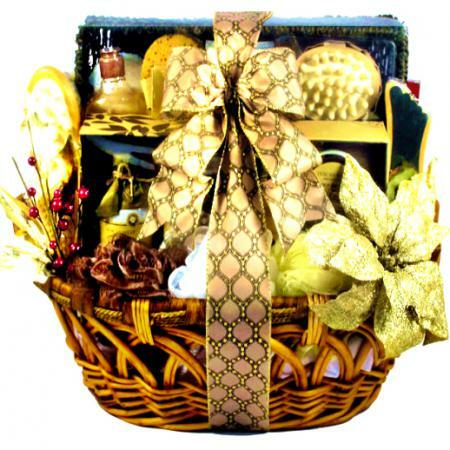 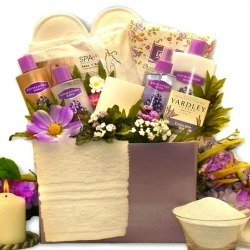 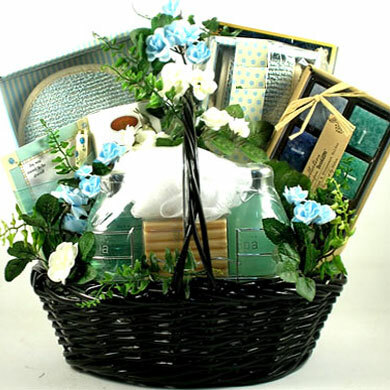 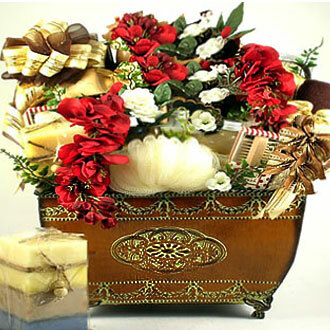 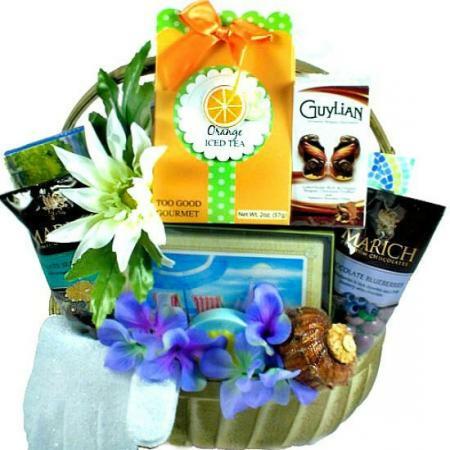 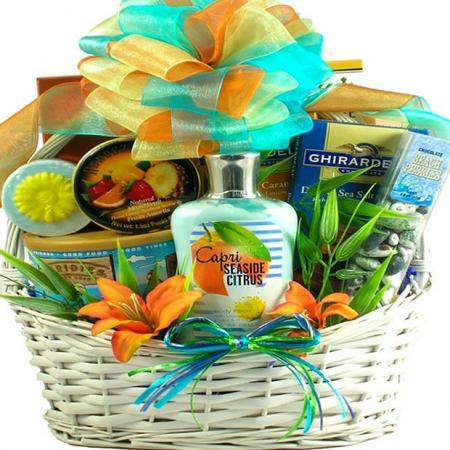 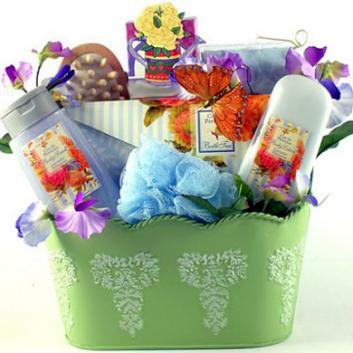 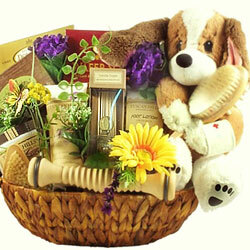 Need a fun and cheery gift basket for someone far away? This adorable butterfly basket is going to warm their hearts and put a smile on their face, Best of all, they will know you were thinking of them. 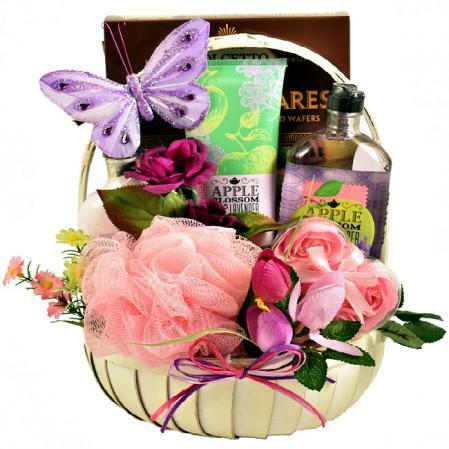 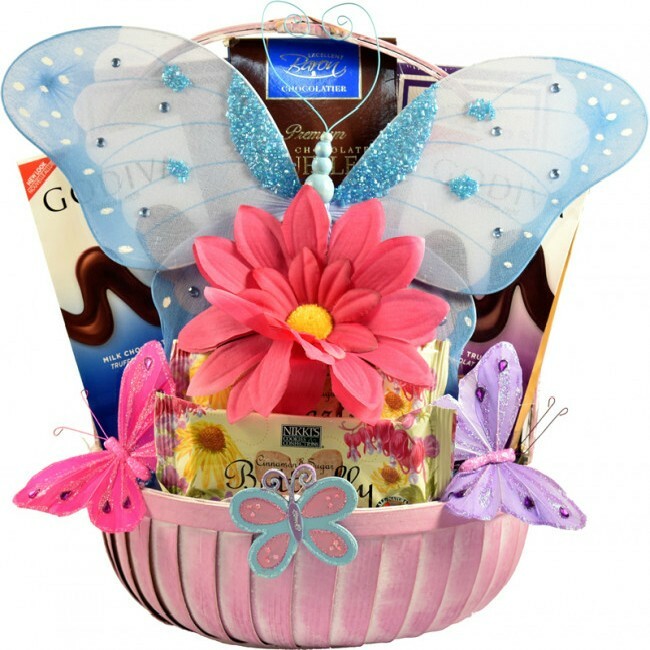 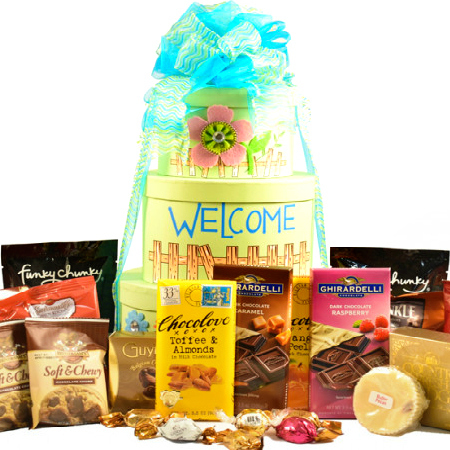 Our Butterfly Basket gift basket offers a charming gift arrangement that is just blooming with delicious sweets and snacks, and of course butterflies and blooms for them to enjoy!